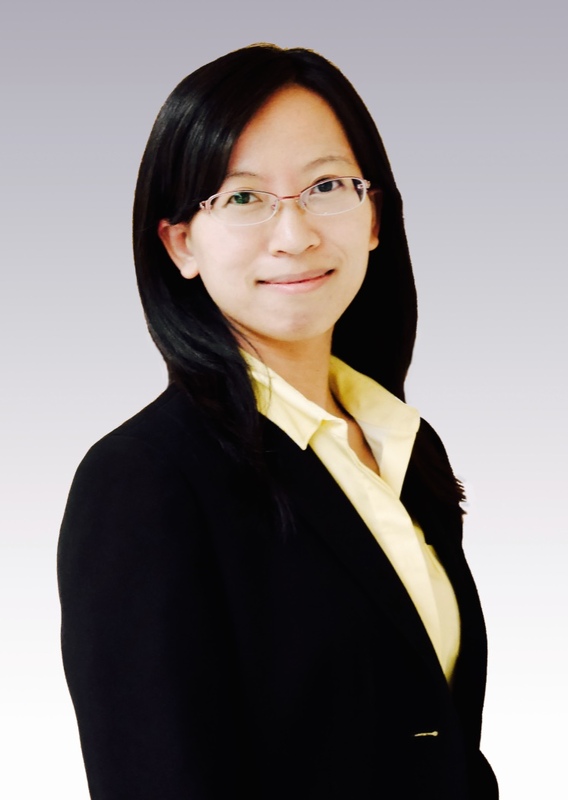 Dr. Yuan Huang is an Assistant Professor of Biostatistics at Yale School of Public Health. She received her Ph.D. degree in Statistics at the Pennsylvania State University in 2015. Her research focuses on the development and application of statistical methods for high-dimensional data. Particular areas of interest include variable selection, high-dimensional hypothesis testing, and integrative analysis. Much of her work is motivated by cancer genomics data. Applications include pathway testing and marker identification associated with cancer etiology, prognosis, and progression, as well as large-scale network structure estimation. Beyond methodological research, she is actively involved in collaborative research on clinical trials, genetics, epidemiology, and other biomedical fields.